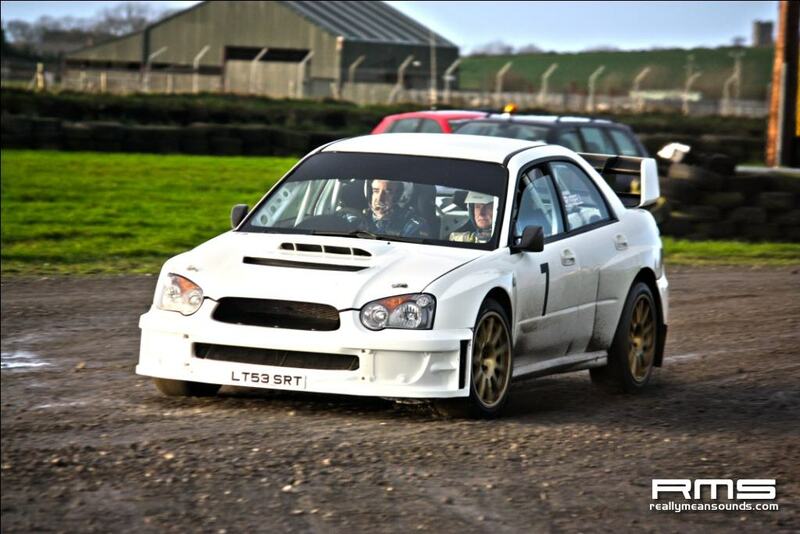 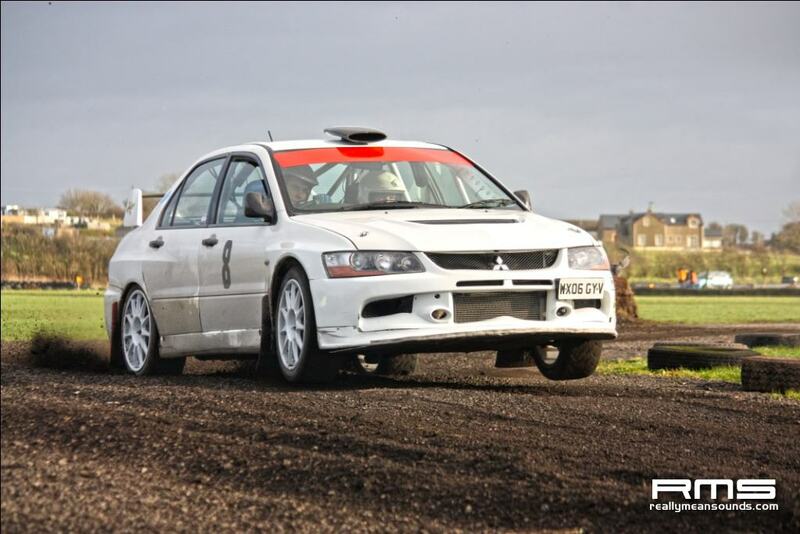 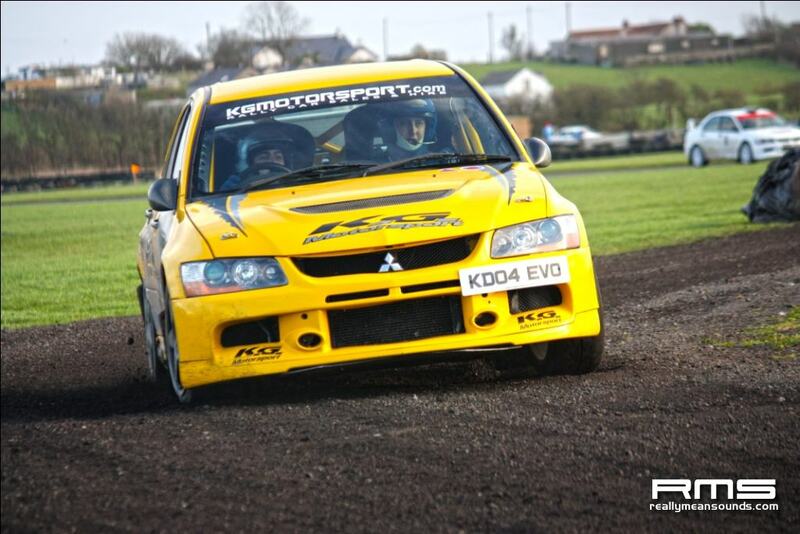 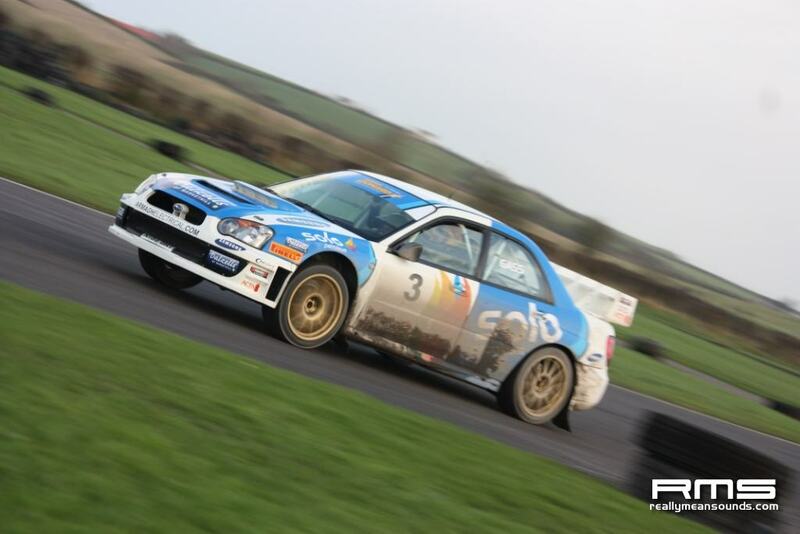 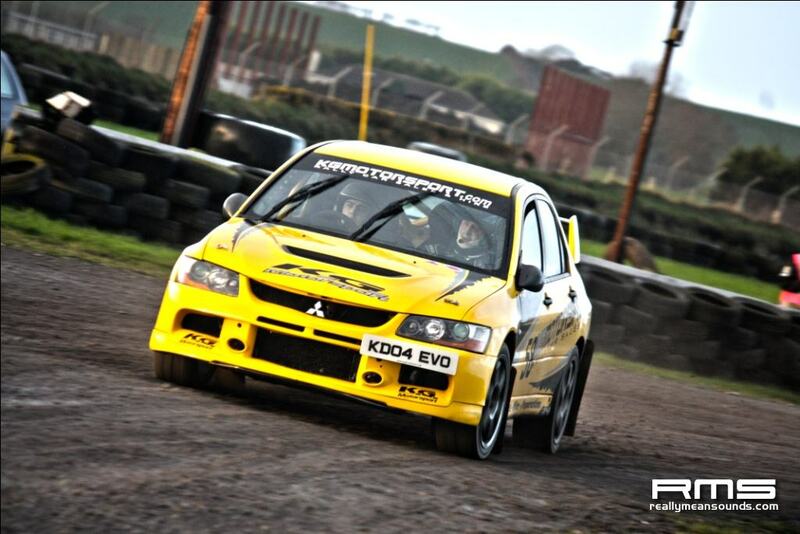 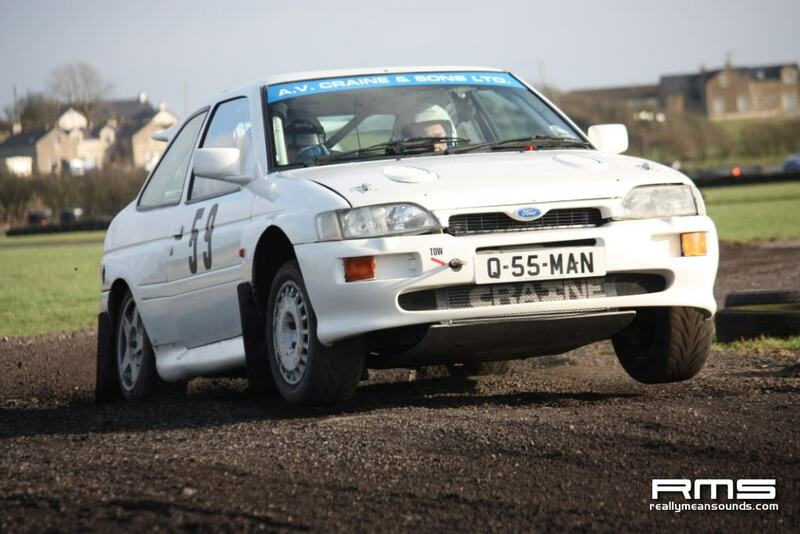 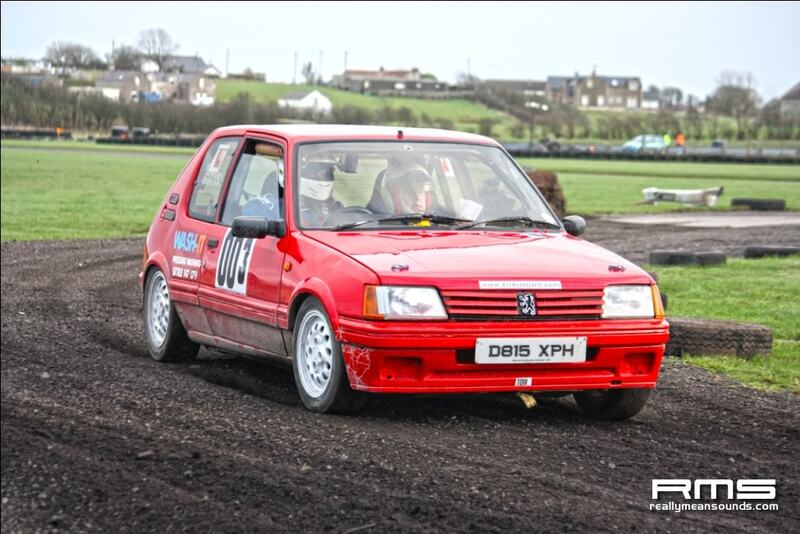 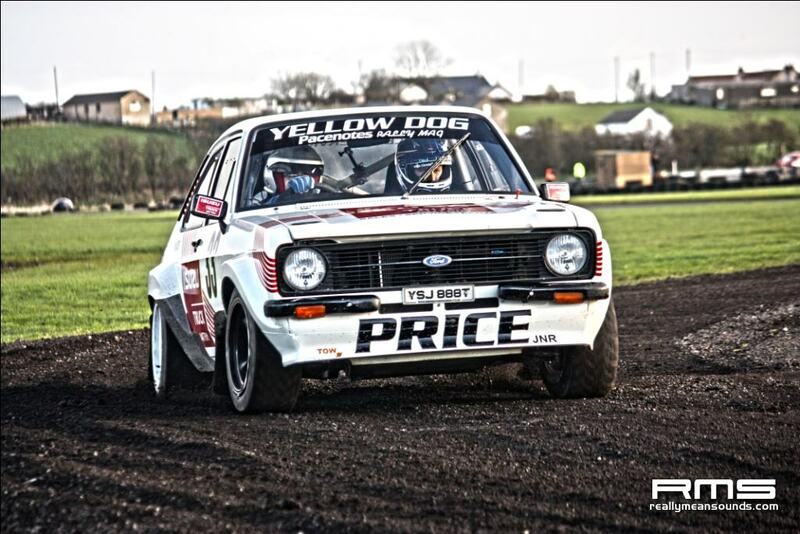 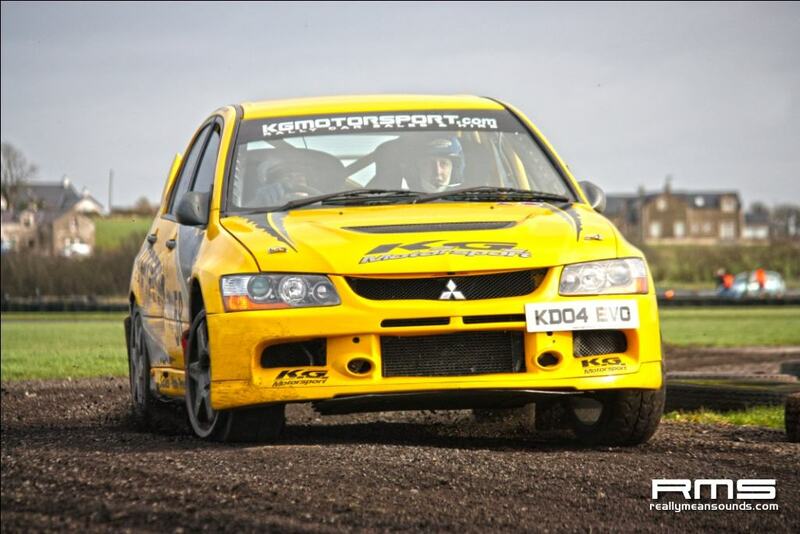 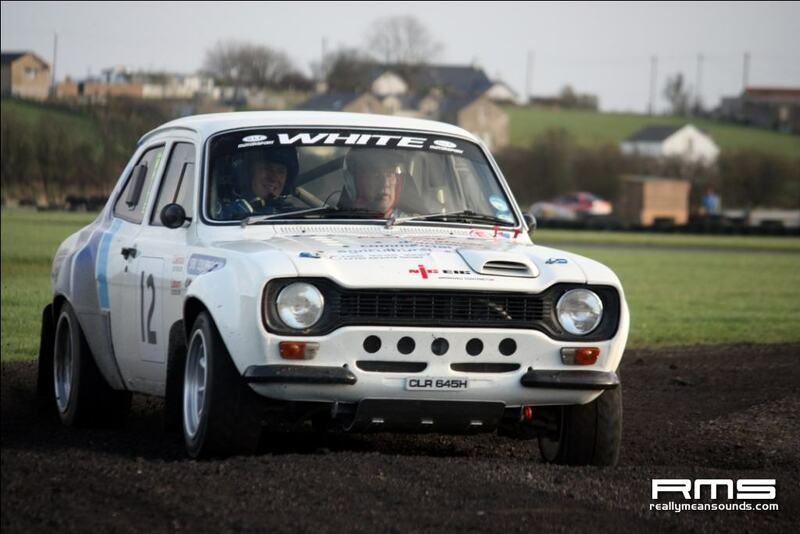 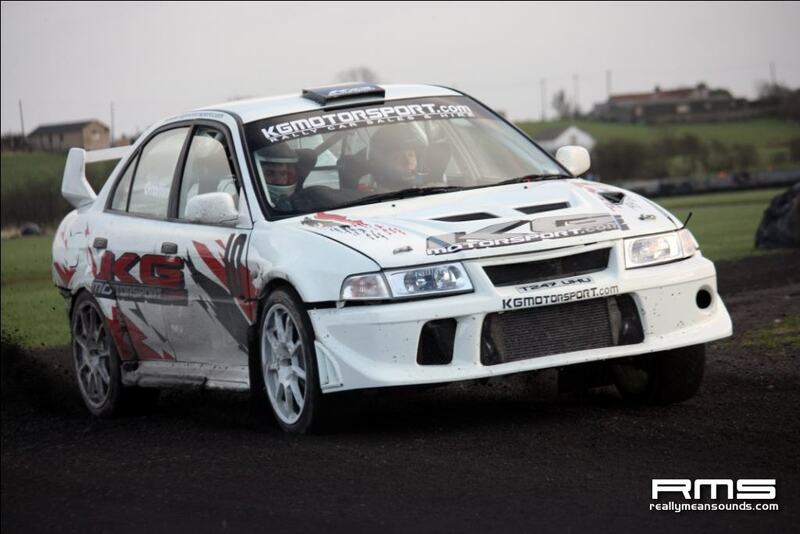 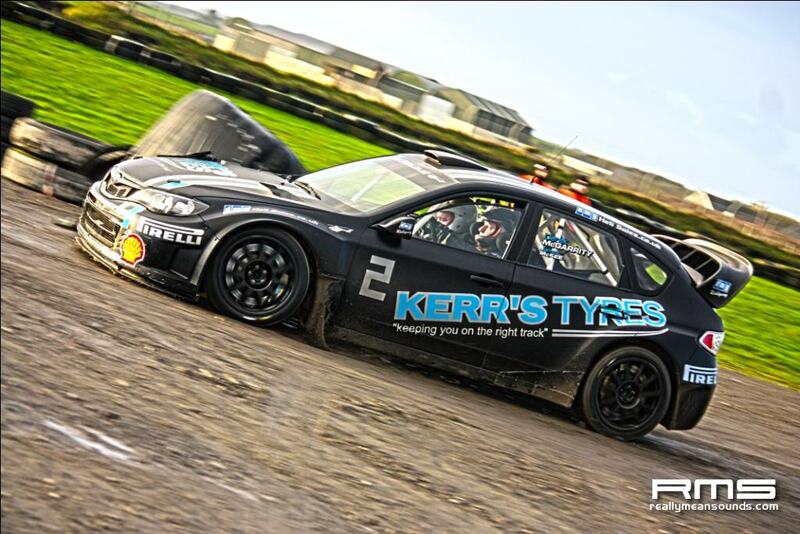 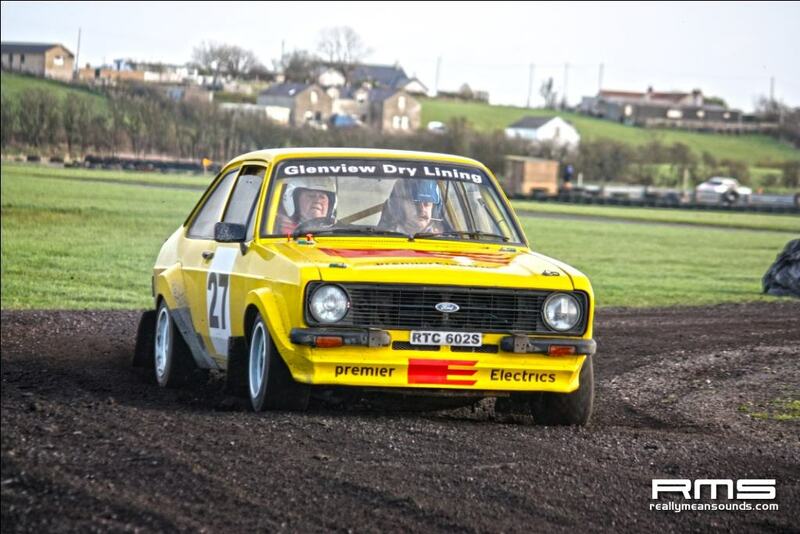 Derek McGarrity behind the wheel of his new Subaru S14 dominated at the New Year Stages at Kirkistown Yesterday, The rally was ran over 6 special stages all within the confines of the circuit and with an entry list of 60 cars. 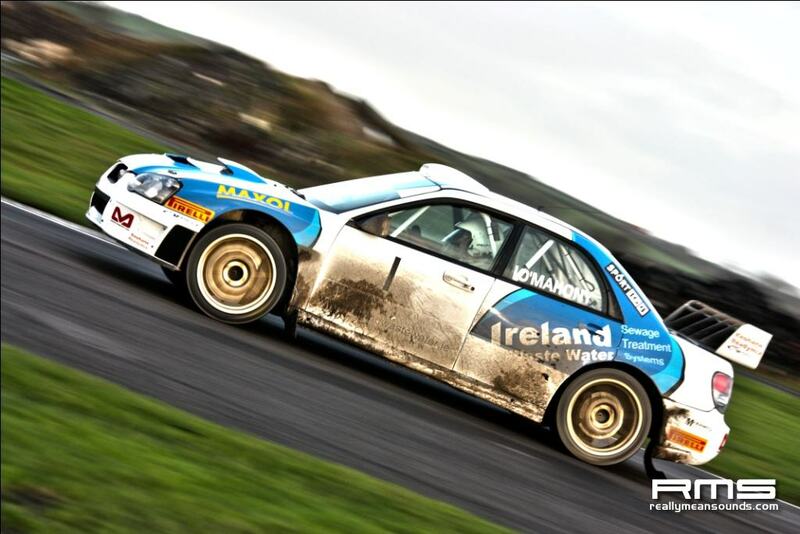 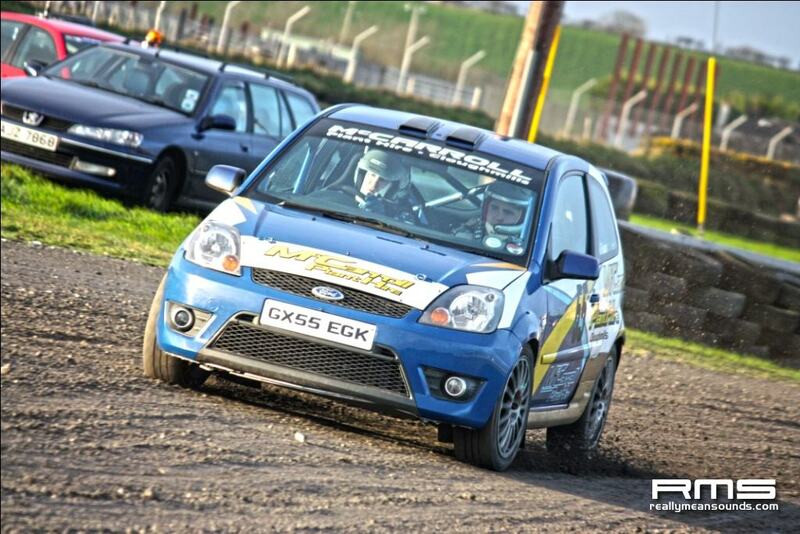 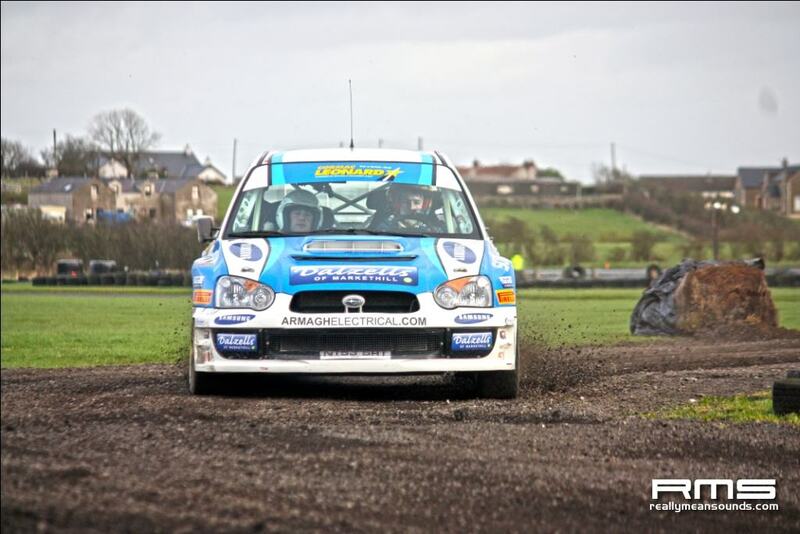 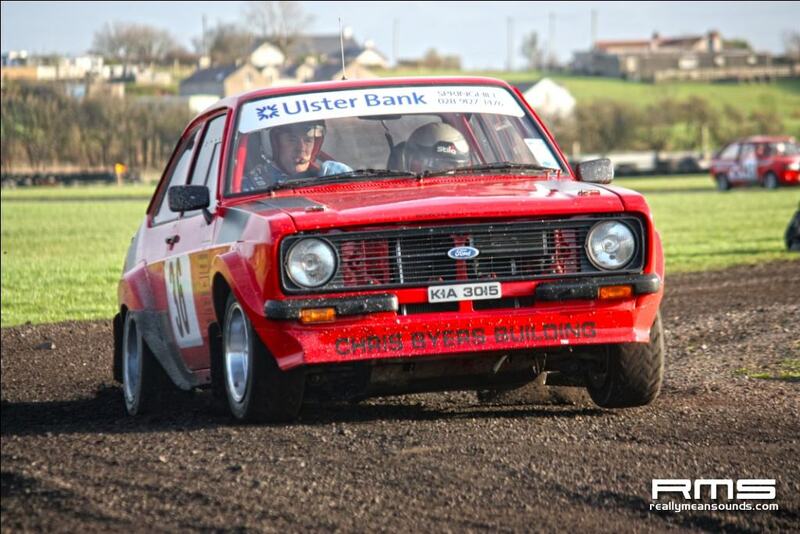 Darren Gass finished in second in his Subaru, just 2 seconds of DMG, both of which set equal fastest time on SS4. 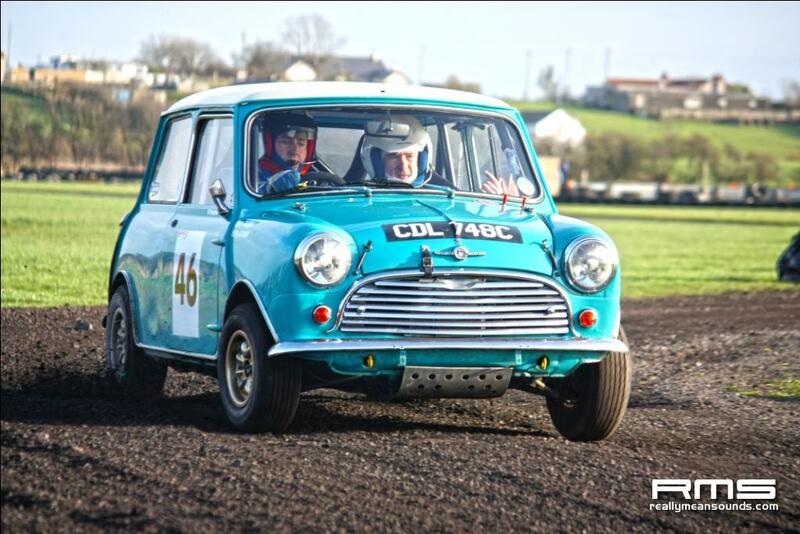 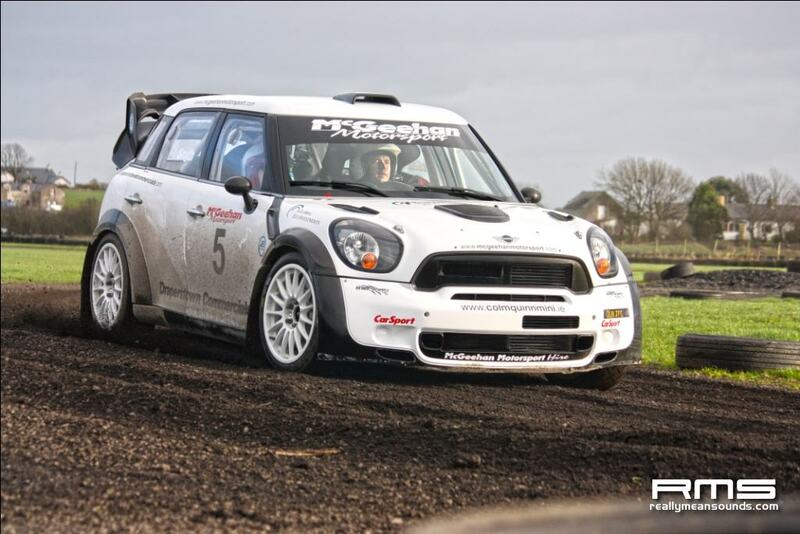 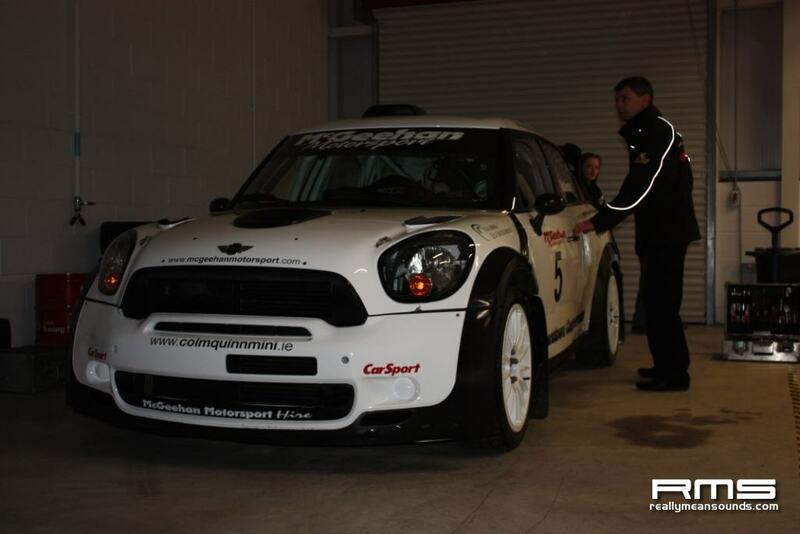 Derek McGeehan brought with hime the very lastest in WRC technology by bringing the new WRC BMW Mini Cooper Countryman, comming in 4th on its Irish debut.